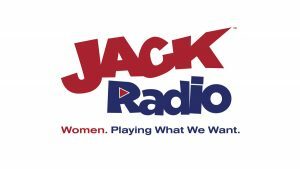 New national digital radio station JACK Radio launches at 12 noon on October 23 and unveils a new world first broadcast radio format. Playing 100% female artists, the station provides a platform for women in music, from the female stars of the past to today’s main artists, along with new and emerging female talent. JACK Radio is the brainchild of the team who created Absolute Radio and who are behind the highly successful and multi-award-winning JACK fm – the most awarded local radio brand in UK radio history – JACK 2 Hits, JACK 3 Chill and Union JACK.